With all the noise of digital marketing, traditional print has emerged as one of the modern marketer’s most effective tools. According to the Rochester Institute of Technology, it now yields an average 13-to-1 return on investment (ROI) ratio. 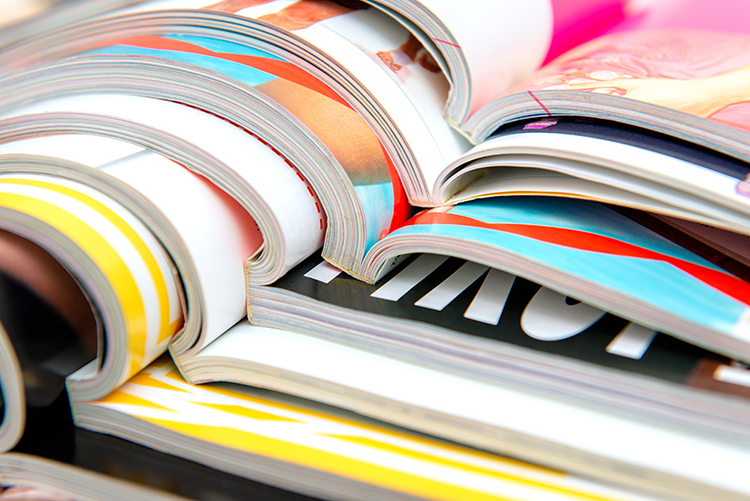 The question is: how can you make sure your print gets noticed? Here are 7 innovative print trends for 2018. Remarkable design comes before all else, giving your brand an identity while demanding attention from your customers and prospects. With that in mind, staying on trend with modern design shows you’re ahead of the curve. This year double exposure, duotone images, gradients and colour fonts are must-have design features. What’s more, Pantone has named Ultraviolet its Colour of the Year for 2018 and 80s-style graphics are making a comeback. Try bringing some of these elements together to show that you’re a leading force. Remember that A5 flyer that dropped into your letter box last week? No? That’s probably because the designer hadn’t considered the many remarkable formats now available. Try experimenting with a unique form that evokes wonder as it opens and unfolds like origami. Or opt for an unusual shape that complements the design, like simple rounded corners, a jagged edge, or a stencil cut out which makes for an enticing window inside. The tactile feel of the material (known as stock) can make all the difference. Weighty print with a quality matte or satin finish feels great between fingers and thumbs. On trend right now is the rustic recycled look. But if you want to make a real impression, you could consider using multiple types of stock within your print. Heavy card on the outer cover mixed with a range of stock on the inside gives your print a unique look which is bound to get talked about. These days, printers are able to personalise every element of print with your customers’ names and details. 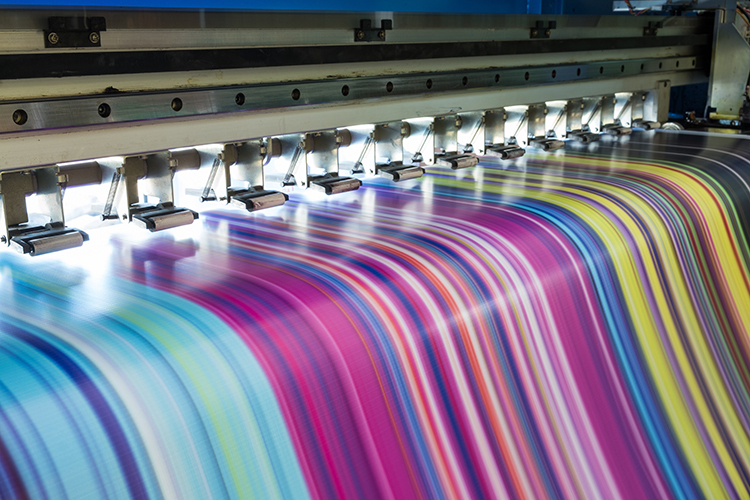 By using a dynamic printer, you can incorporate your recipients favourite colour, word, or image into the actual design – all this as part of a fully automated process. This opens up a whole new world of targeted print marketing which allows you to segment your customers and reach out to them with a personal touch. Customisation has been shown to enhance ROI on every marketing channel. Why not try it with your print? If you want your literature to light up like a beacon, anything’s possible. Right now, there are an incredible range of print finishes to delight in. Spot UV ink may cost a little more at the printer, but their vivid, glow-in-the-hand colours practically guarantee a reaction. Another brilliant technique is foiling, which can give your print a shiny, metallic feel that catches the light. The crinkled foil touch is particularly dazzling. You can even ask for an embossed finish, giving your print a 3D effect that you can’t help but touch. Once a joke, it seems that QR codes are making a comeback. While, they now come in various new guises, such as Snap Codes, Spotify Codes and Messenger Codes, they essentially do the same job (albeit with a little more style). This makes the leap between print, web and purchase seamless. More exciting is the development of print Augment Reality (AR). Companies are already experimenting with designs that literally come to life under the watchful glare of a smart phone – providing additional information, videos and even games. Here’s to the future! Testing the effectiveness of your print marketing is easier than ever. By driving customers to certain landing pages on your website you can pull off simple analytics to see how effective your campaigns have been. The same technique can be used when offering a deal with an associated order code. Simple techniques like this can be used with A/B testing. This lets you trial two variations of the same campaign and compare the results. By doing this, you will be able to see which campaign has provided the best ROI then tweak it the next time round. There’s no doubt that print is an exciting place to be right now. With so many creative options to consider, building a beautiful brand with effective sales materials seems like a no-brainer. However, stitching all the elements together isn’t easy. Get in touch with Ian Smith Design & Print, your experts in print and design for the latest advice, ideas and techniques today. When it’s time to start looking for new school furniture, it’s important to start with a plan. Knowing how to get the most bang-for-your-buck is important to your budget, but buying smart is the key to getting the value you need. Not only will this help you get the most out of your teachers and your pupils, it will also set the right impression for visitors and stakeholders. 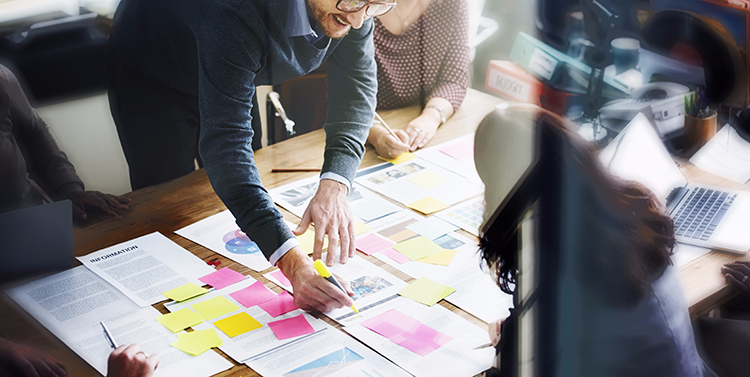 Read our 5 simple purchasing lessons and discover how to take back control of procurement. Setting the right mood can make or break a class from the moment pupils walk in. For that reason, it’s important to consider what impression your school environment is giving. If you’re looking to stimulate creative thought, bright and funky furniture can work wonders. Then there are those lessons when all you really want is a bit of focus and concentration. Here, a more traditional set up with comfortable, ergonomic furniture will do the job. It’s also important to give the pupils time to kick back, relax and refresh both bodies and minds. 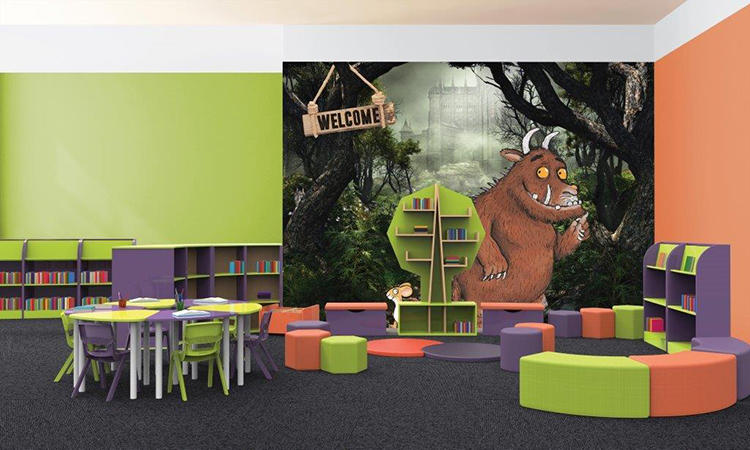 Consider how a cosy breakout area could help pupils socialise and recoup between those energetic lessons. Why not think about the colour and style of your furniture? Do they match your school brand and portray that consistent look of quality and modernity that you are trying to achieve? Try to see the environment from the perspective of your pupils and think how each area could help them perform at their best. Anyone who has taught a lesson understands the need to switch up the classroom layout. When it’s time to huddle together and work as a single team, you’ll want to create a central hub of desks and chairs. If you need a little individual attention, the old-school set up of desk rows does the trick. There are times when you will want to create sparks in small teams that nestle together. Then others when you want pupils to wake up, get on their feet, move around and interact. 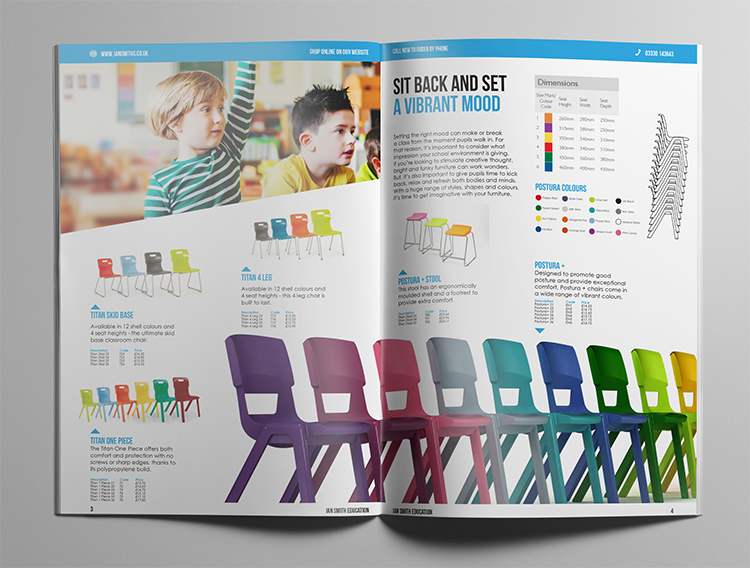 • Purchase chairs that stack and tables that interlock to make the most of your classroom space. • Buy light-weight alternatives, like plastic seats. These are both highly durable and extremely mobile. • Consider furniture with coasters, making it easy to slide between one set up and the next. 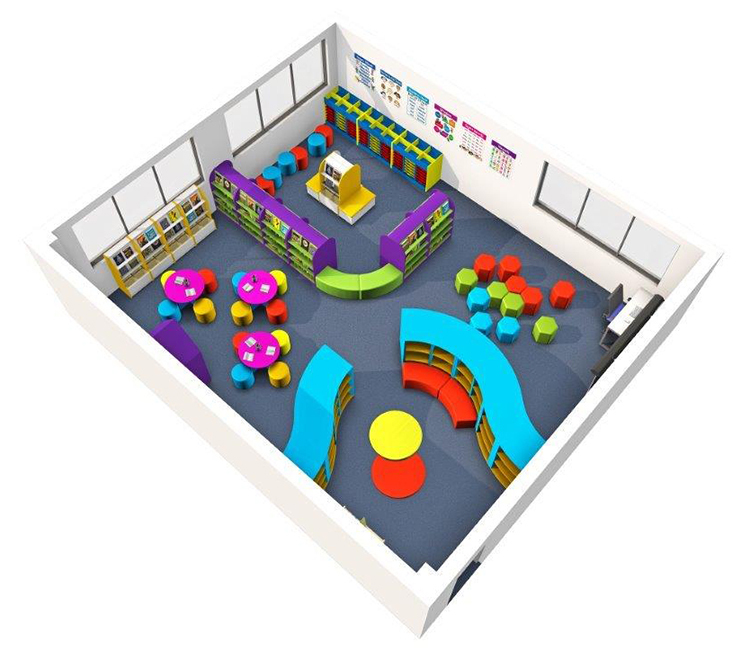 For more ideas on classroom flexibility, take a look at the Candy range of furniture. The modern classroom has a dilemma to solve. On the one hand, you need plenty of equipment to stimulate creativity and motivate pupils. 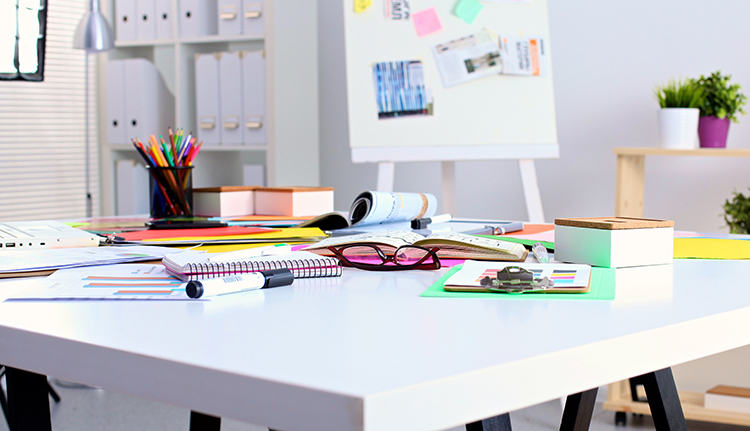 On the other, there’s nothing more distracting than a room full of clutter. As teachers know all too well, striking the right balance is key. However, a little smart-thinking when it comes to storage and space planning can really tip the scales in your favour. The first thing to think about is how does your storage solution facilitate class organisation? Does it allow teachers and pupils to set up and tidy classrooms with ease? A well-organised classroom should work alongside stock control, helping to keep the right equipment in the right places. One of the best features about modern storage solutions is that they often combine two functions in one. From the partition wall that doubles up as a bookshelf, to the table that’s also a treasure chest of educational props, you can pack big ideas into the smallest of spaces. You might also consider the mobile storage solution. A workstation on wheels can be rolled from one classroom to the next, meaning you can share a single set of resources throughout the whole school. For more space saving ideas, visit the website here. The classroom has come a long way in recent years. 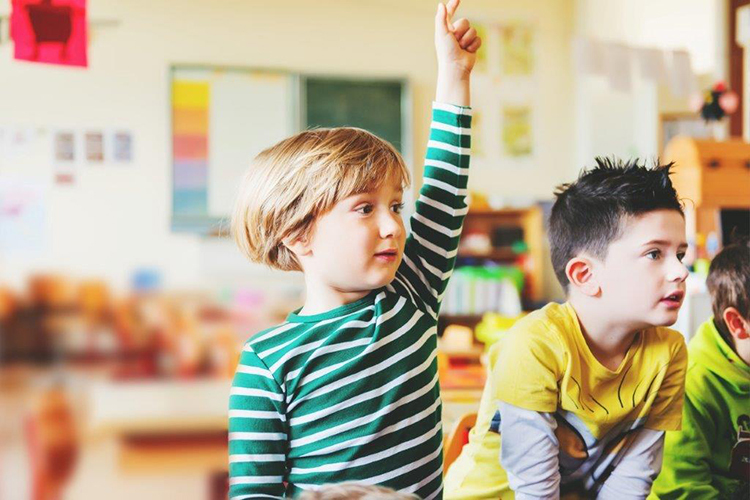 Staying ahead of the trends by building progressive environments can really help you nurture forward-thinking teachers and pupils. By thinking long-term, these solutions can even help you save money and meet educational targets. Why not speak to specialists, Ian Smith Education, and discover a better way to procure school furniture.